as promised the?protomen father of death artwork is now up in full in our printwork section. you’ll also find two passionate ecards we just did for peter gabriel and charlie haden in our website section. looking forward take a look at the splash page for?the house of jackie brown – should give you a taste of things to come from us very soon. This session brings together a range of panelists, some (relatively) new to the stock photography industry, others from creative industries outside our own; but all with a real interest in technology and how it is rapidly changing?and for some, has already changed?the landscape and business of monetizing digital assets in an online environment. Expect a lively discussion, revealing insights, and differing perspectives that reflect the diverse backgrounds of the panelists. for more information check out the program for that day on the PACA website. 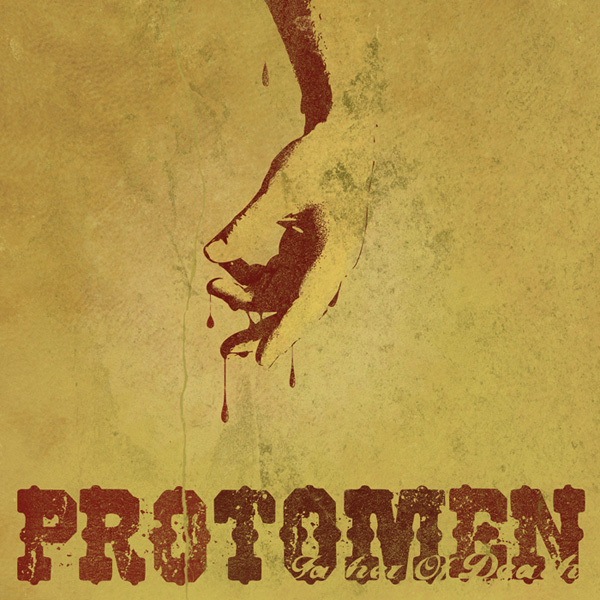 the protomen are about to release their first single from the eagerly awaited follow up to their debut, act 1. we are proud to be able to say that we worked in close collaboration with them to create the artwork for this release. it’s a vinyl-only release and you can see a sneak preview of the cover above. 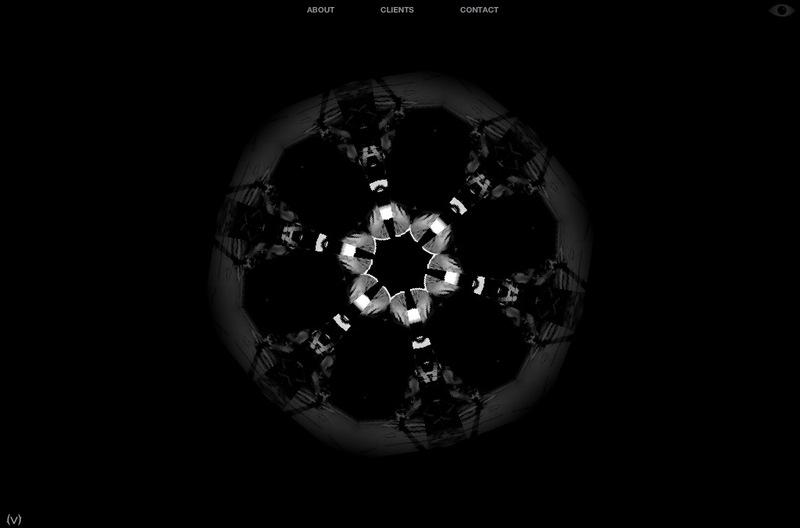 for more information check out the?theory 8 records site?through whom the record is being released. free copies of the record are being given away on november 8th at their release show in nashville, TN. be there. 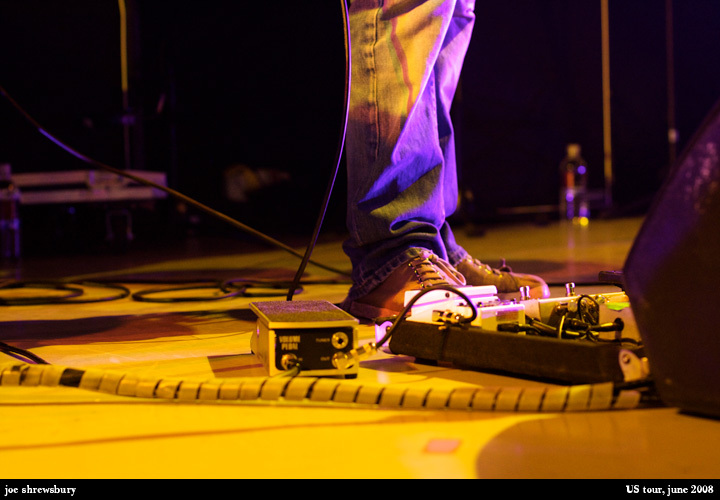 in june we were invited to tour with 65 days of static for a few days whilst they supported the cure. in the photography section you can see a selection of the photographs we took as we shadowed their every move. stay tuned for more website and printwork from us very soon. our new site for the new york-based PR firm,?kaleidoscope consulting, has gone live. once again a new look & feel for us – we hope you dig it. oh & don’t forget to click the little eye. 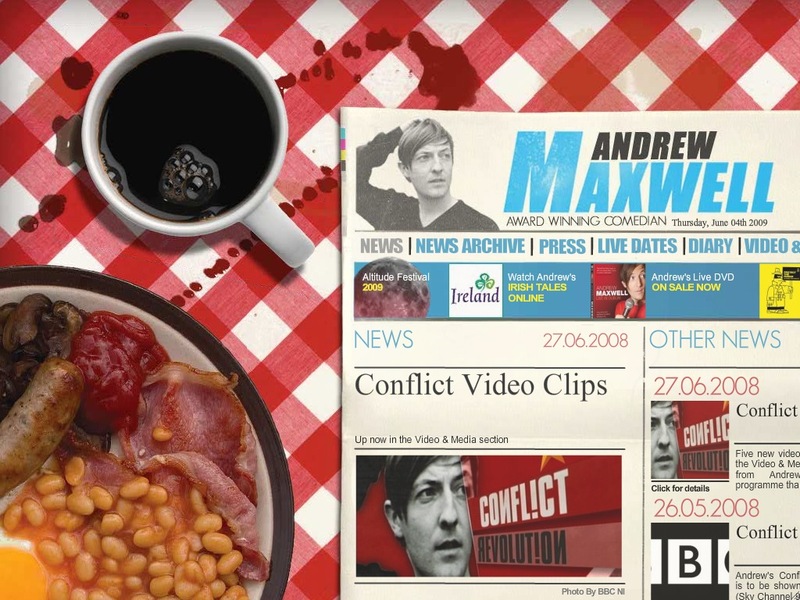 check out our new website for the irish comedian,?andrew maxwell. it’s a bit like sitting in a greasy spoon reading the paper. also, take a look at our first film poster for the documentary, swing state. in other news we have started work with nicole mackinly hahn on her reap what you sew project. we’ve made?a holding page for her where you can find out more information about the project. last but not least, the?children’s book on colour theory that we designed is now for sale in the?tate modern. Please know that the Premium Domain Name listing for DEADMUSLIMS.COM was recently brought to our attention. As you might imagine, Go Daddy deals with a very large number of domain names on any given day, and the processing of these names is necessarily automated. This can include our Premium Domain Name offerings, as it did in this case. Although we make no direct judgment regarding the validity of any domain name, we do feel that removing this domain from the list of recommended names is in the best interest of our customers who may be offended by it. 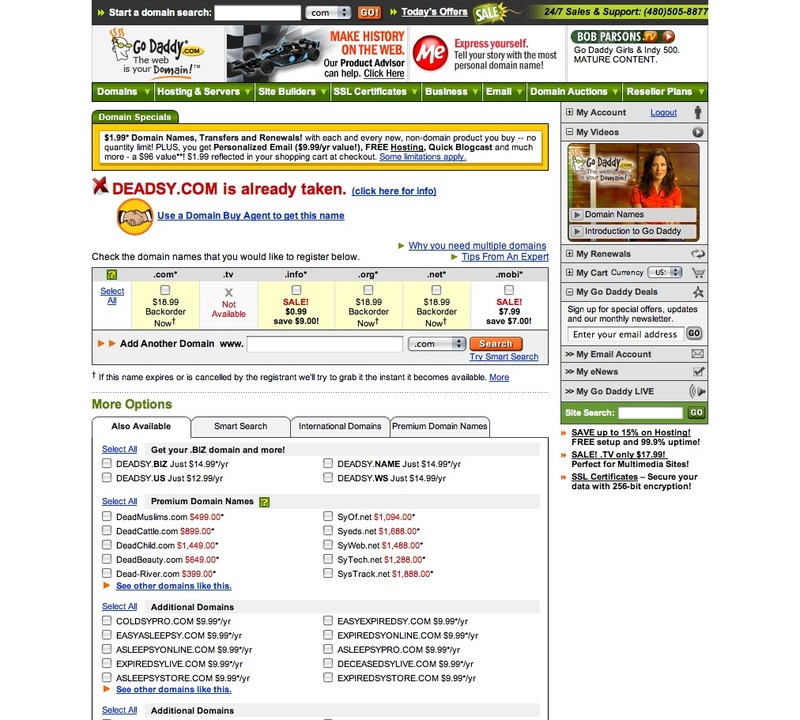 Since the posting of your article, the Premium Domain Name listing has been removed from the Go Daddy website. We appreciate your understanding in this matter, and we sincerely apologize to anyone who may have been negatively affected by the listing. 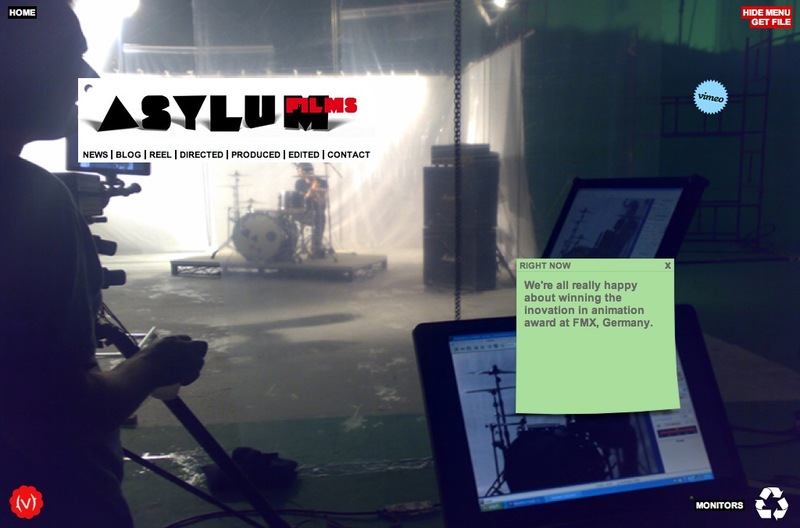 check out the site we just made for long time collaborators?asylum films. 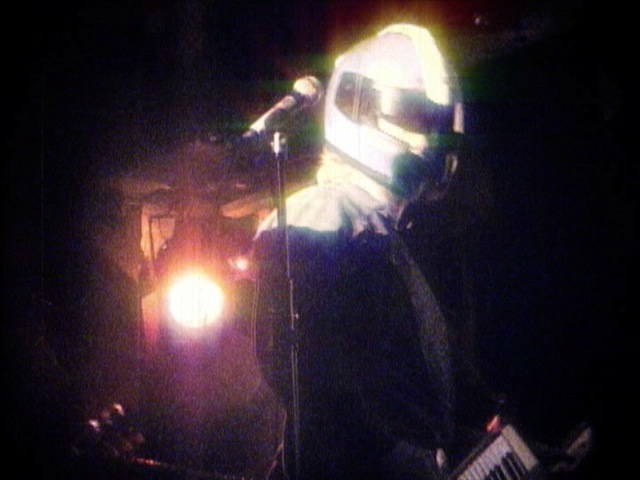 the music video they made for black ghosts is particularly worth watching. also, the site we did for tanit sakakini has apparently received some kudos over at?spyline and?straightline.